Dive Jupiter's Reefs and Ledges with American Divers! Explore the reefs and ledges off the coast of Jupiter Beach. Boasting healthy reefs, Jupiter is also known for its frequent Carribean Reef Shark, Lemon Shark, and Goliath Grouper sightings. 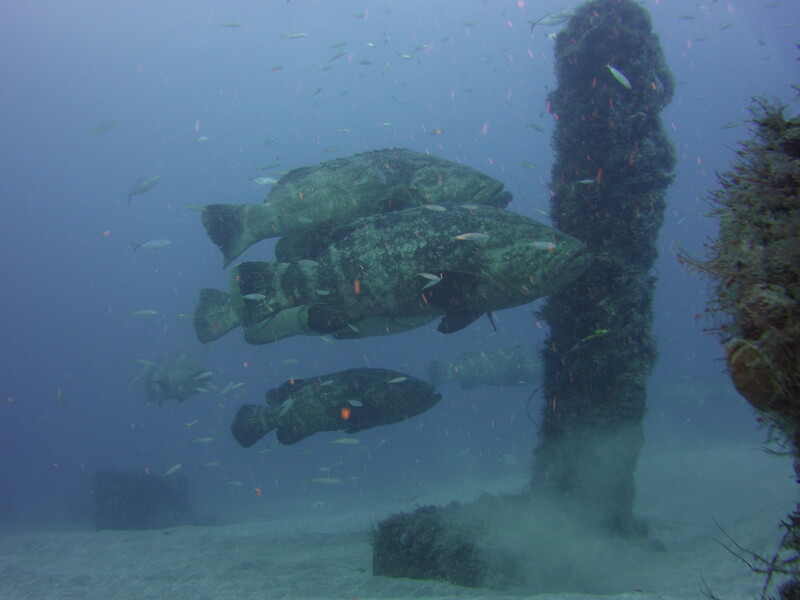 Only 1.5 hours away, diving Jupiter is a great dive location for both new and experienced divers! Every ADI dive trip has one of our Dive Masters on the boat to ensure you have a safe and fun dive! Contact us to book this trip and take advantage of our group rates!